What are tangible tokens of appreciation? The value Signatures bring to your organization. The Value of Signatures with her. Multiple ways to implement Signatures. Companies that excel in delivering memorable Signatures. 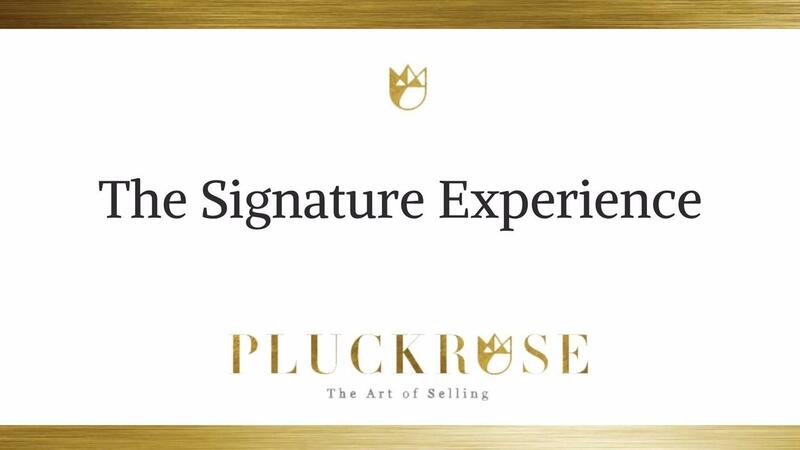 How Signatures are implemented to represent your brand image. Before you start, Signature considerations. Formulating your very own customized Signatures. Transforming your work culture with Standards and Signatures.